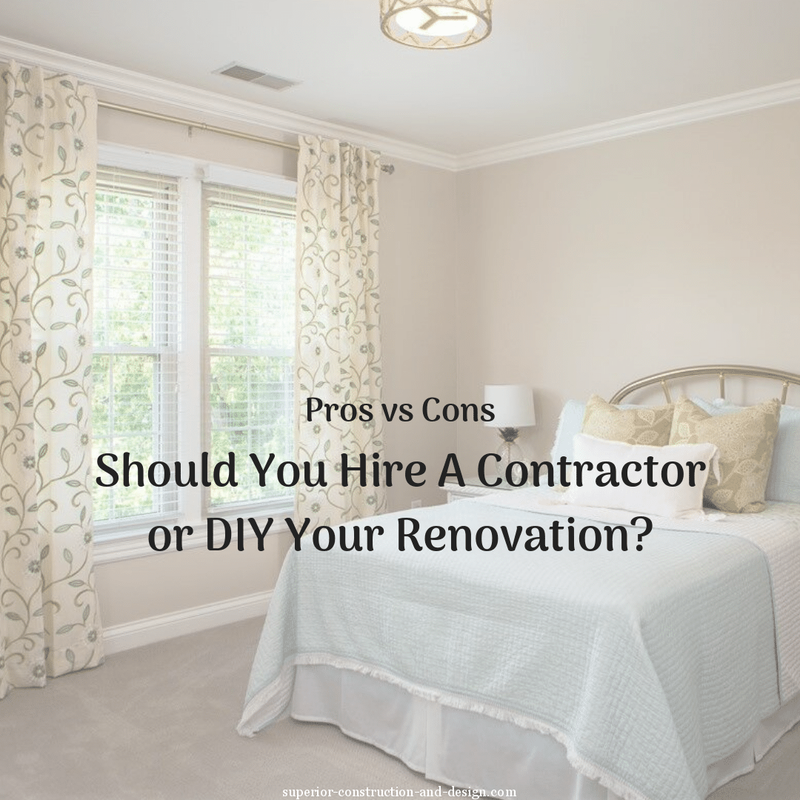 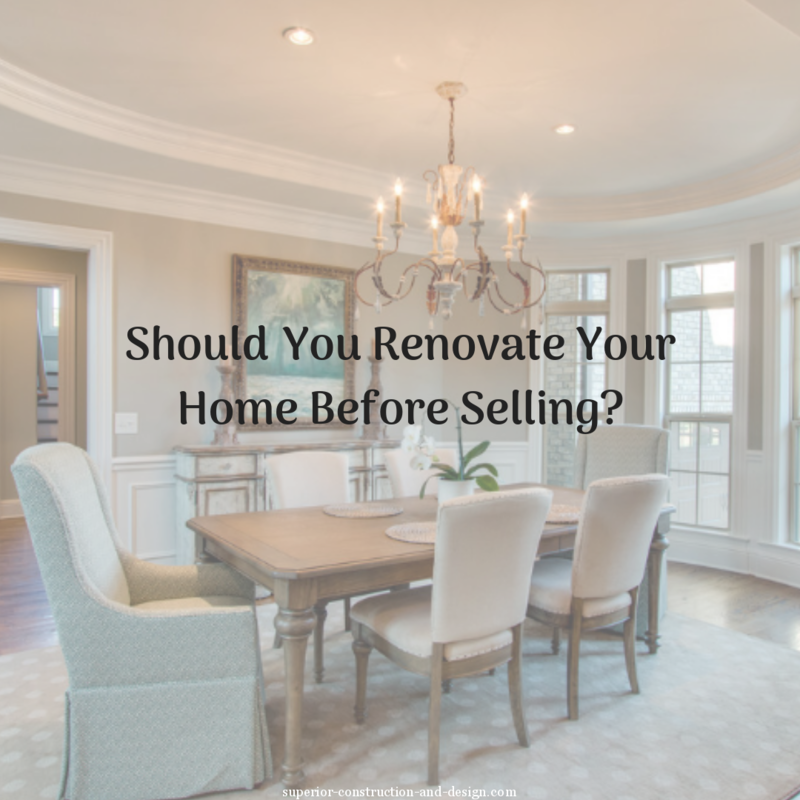 Pros vs Cons: Should You Hire A Contractor or DIY Your Renovation? 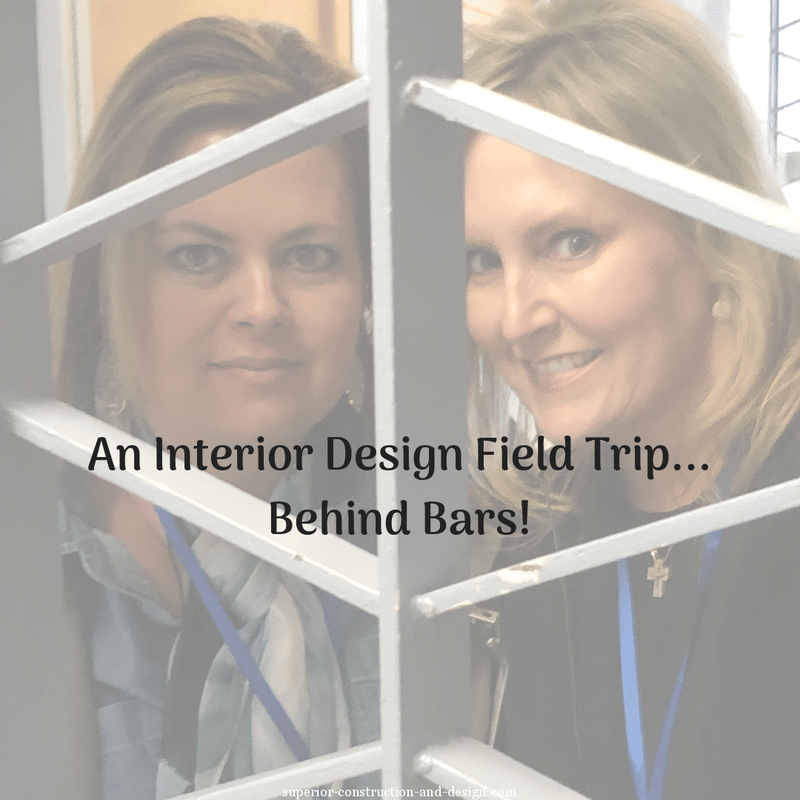 An Interior Design Field Trip… Behind Bars! 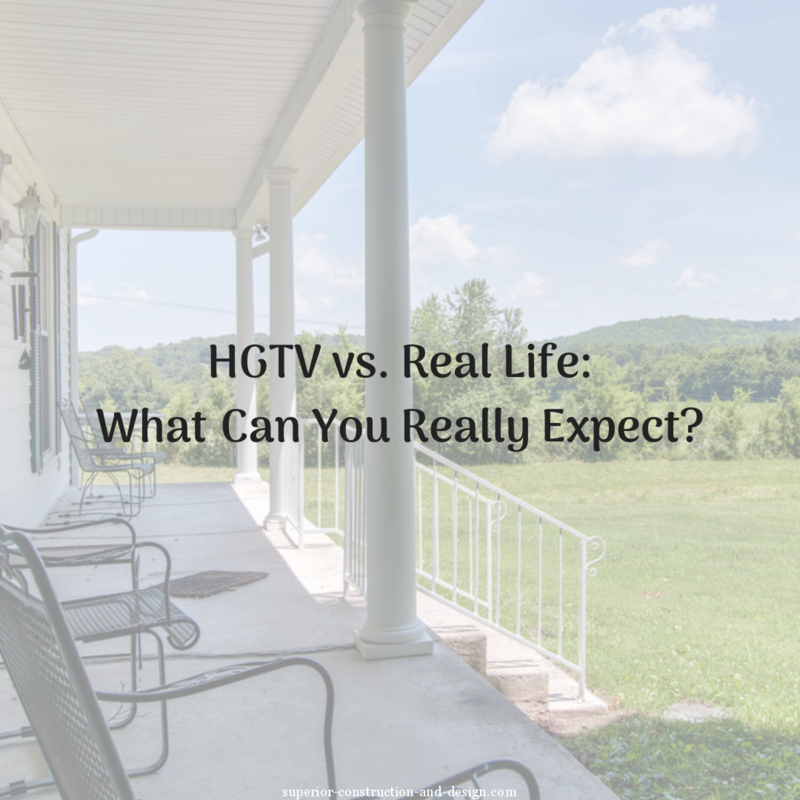 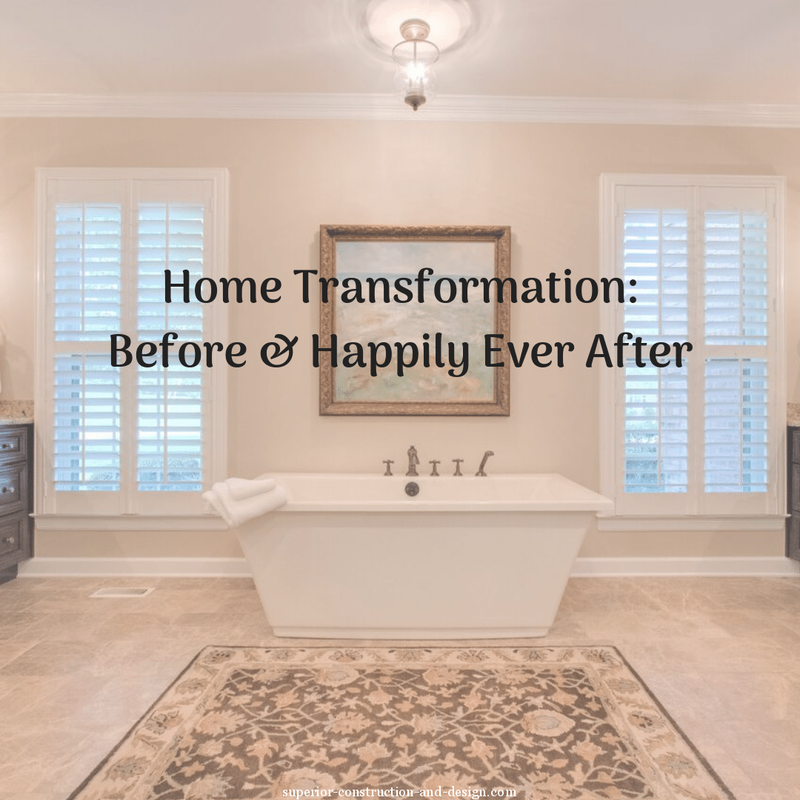 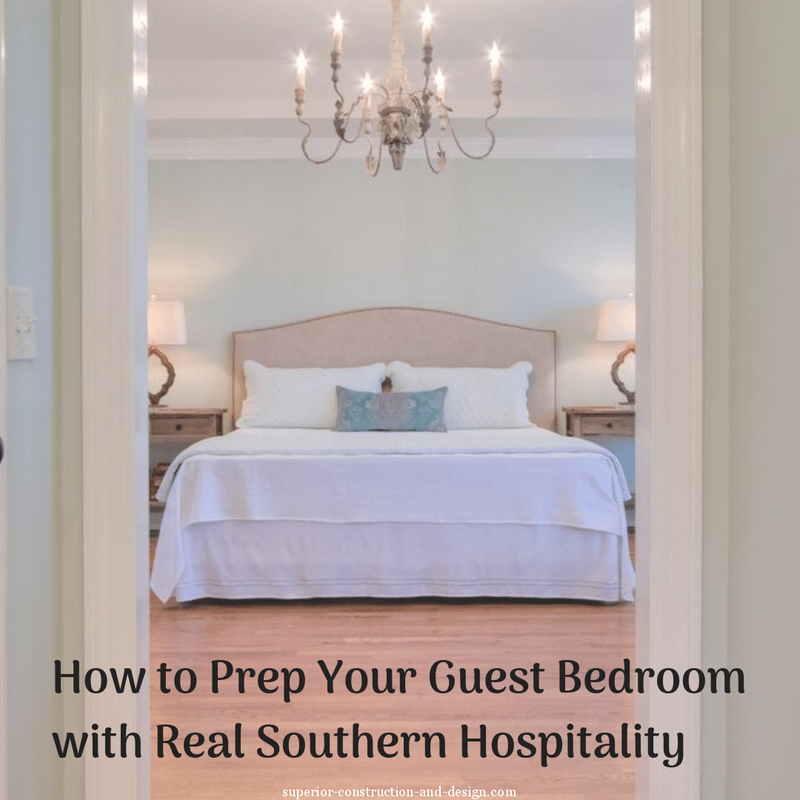 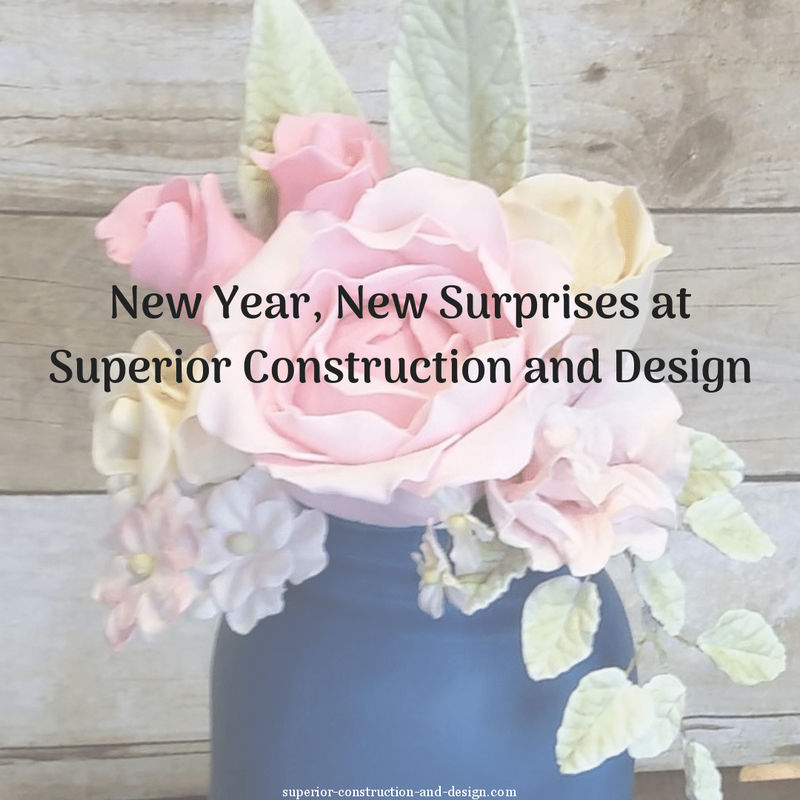 HGTV vs. Real Life: What Can You Really Expect? 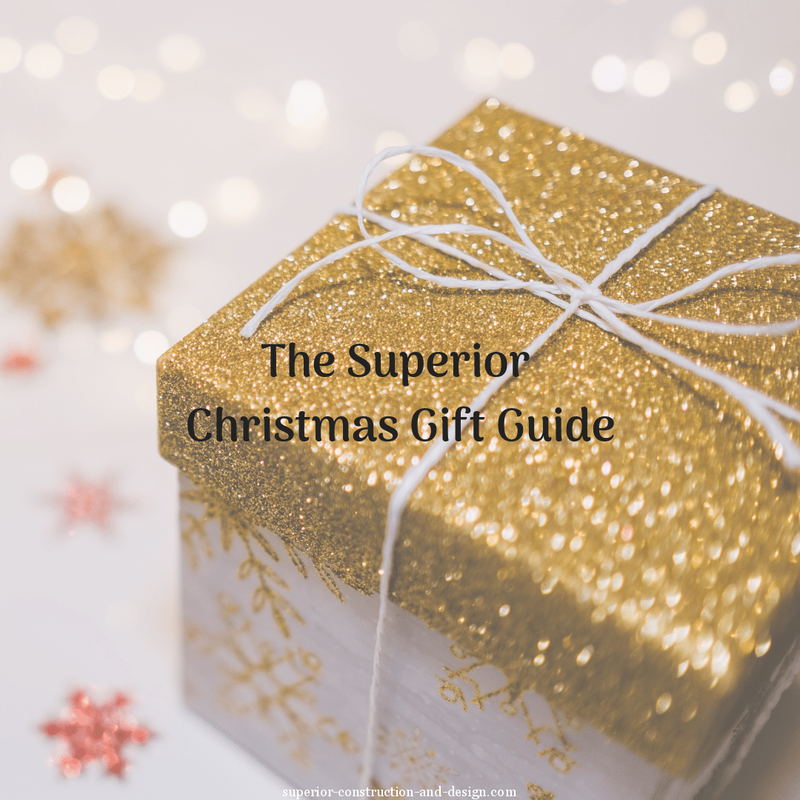 The Superior Christmas Gift Guide! 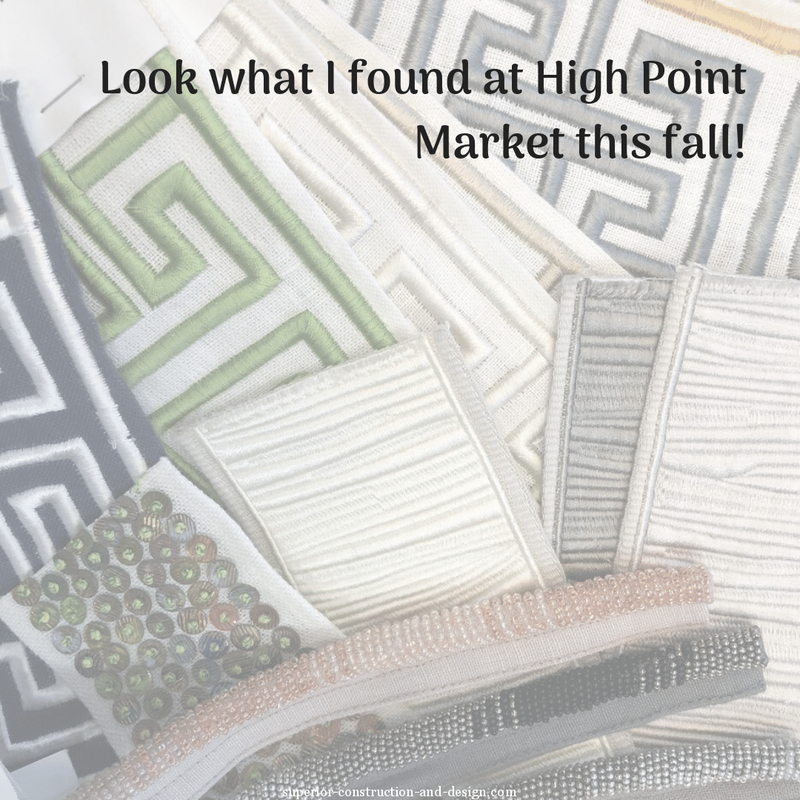 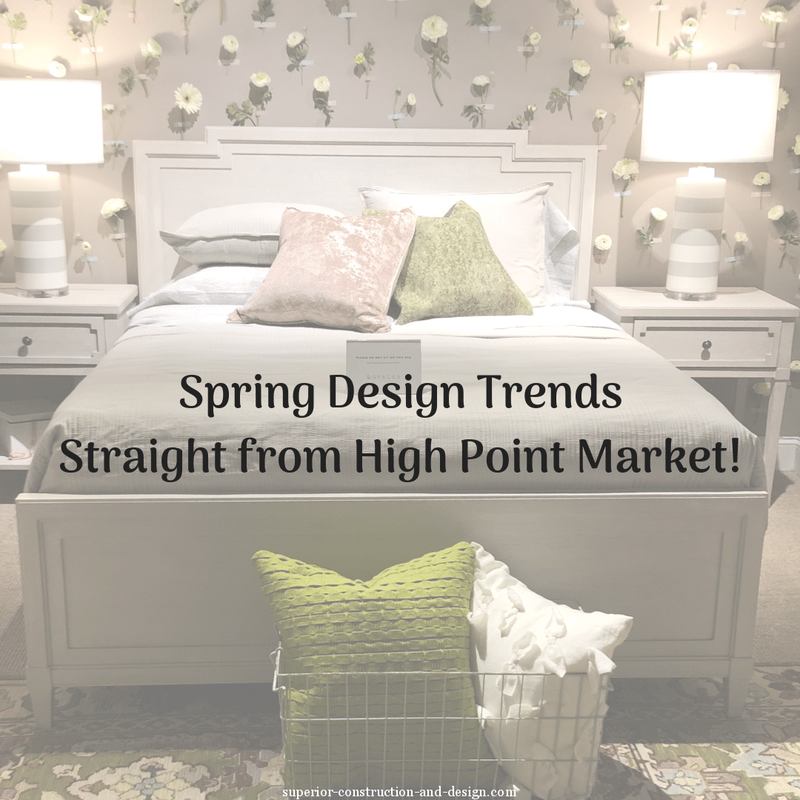 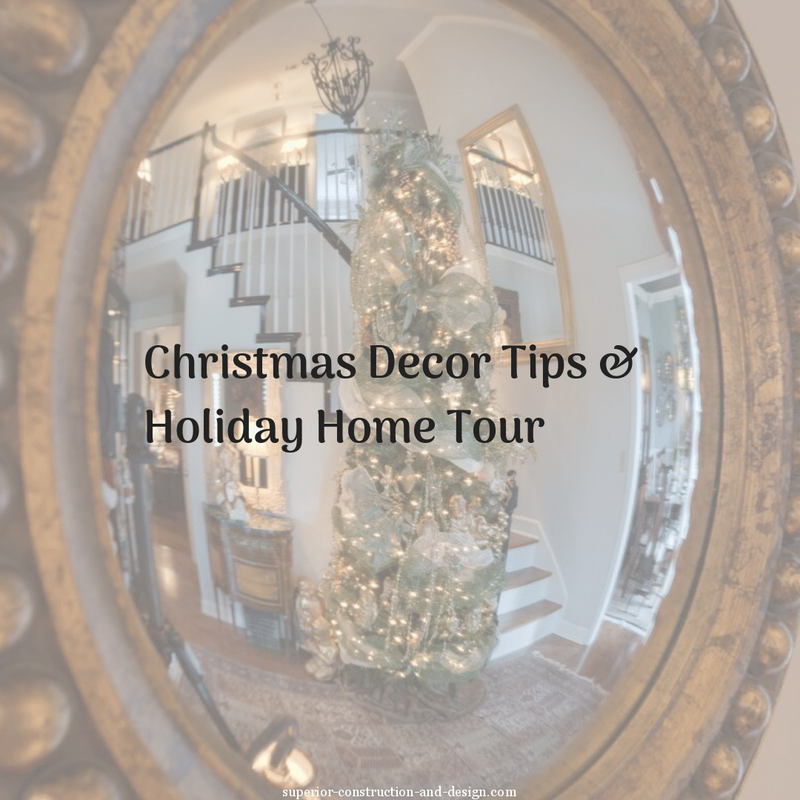 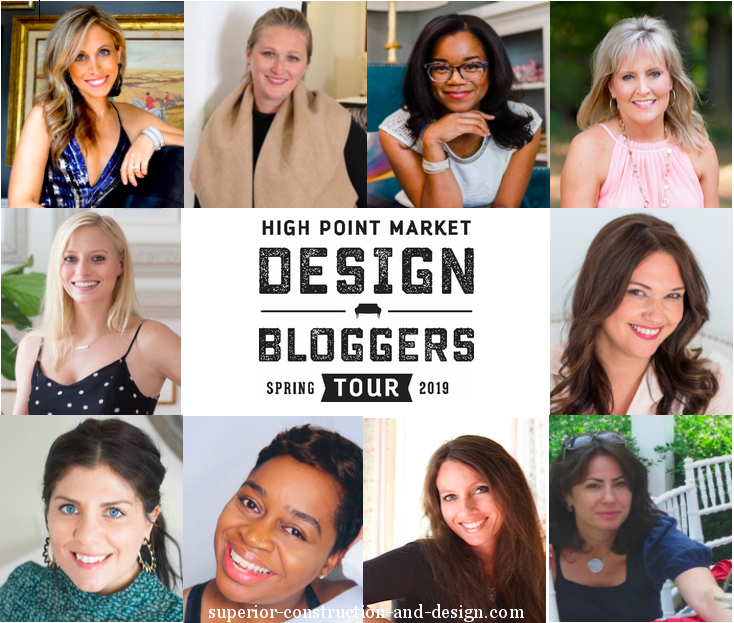 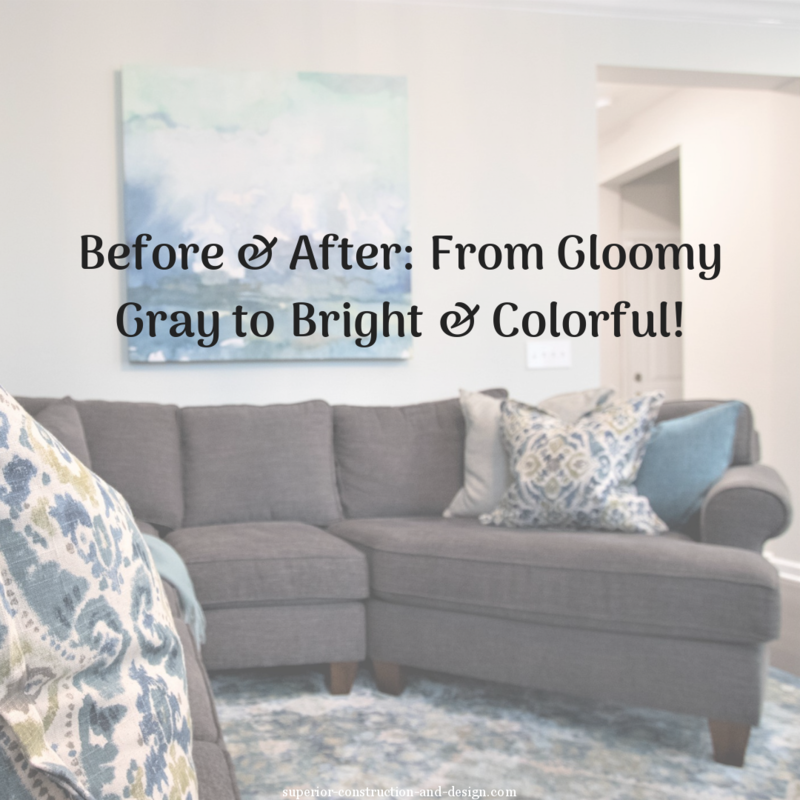 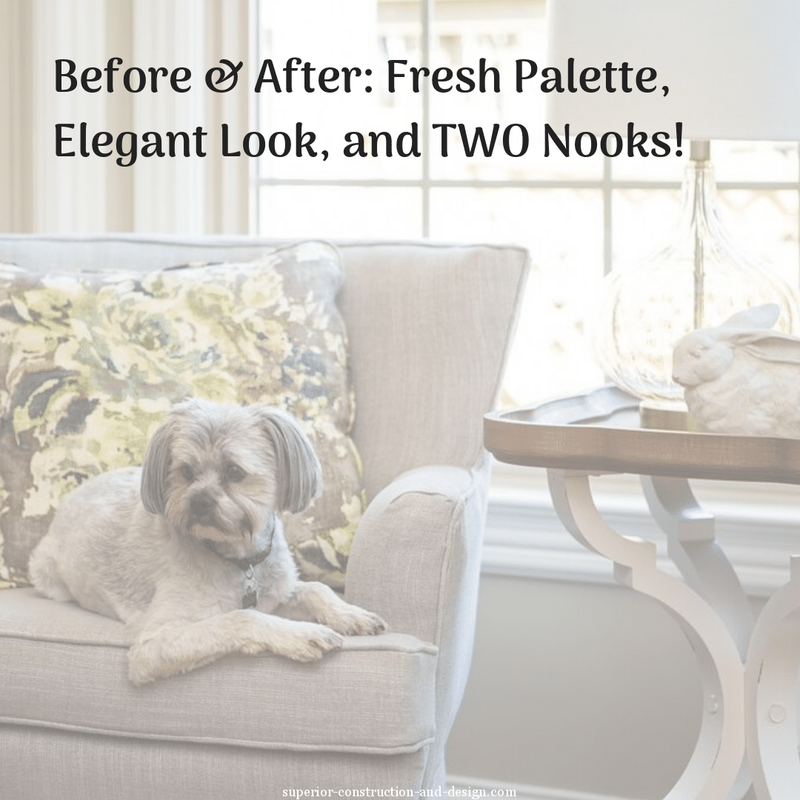 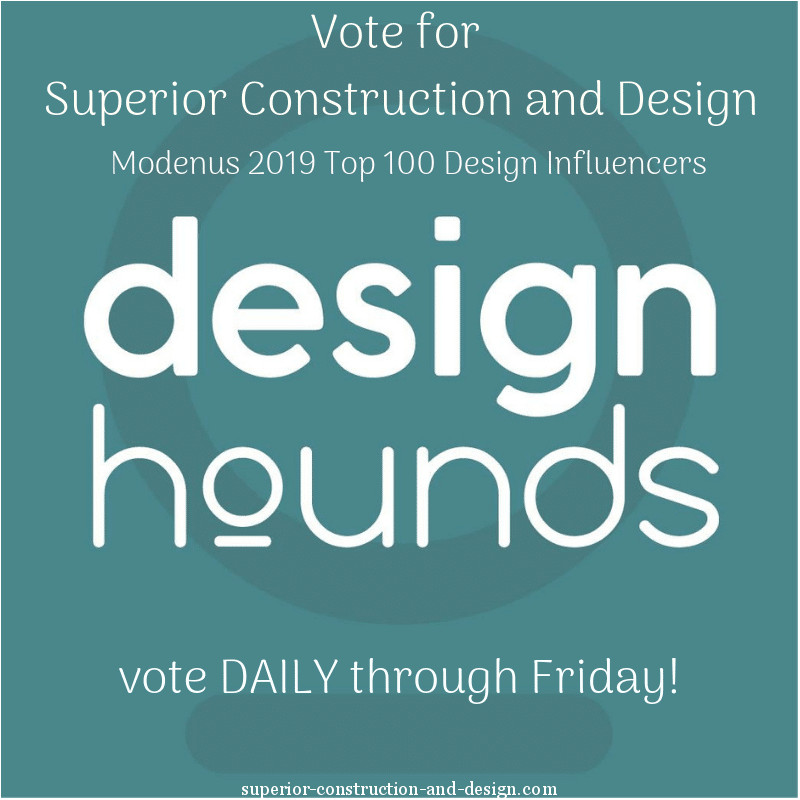 Voting results + Look what I found at High Point Market this fall!